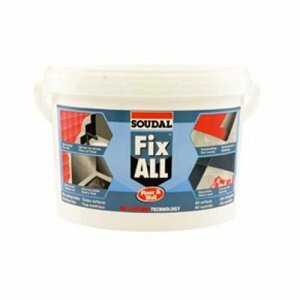 Everbuild Stixall Wall and Floor Adhesive is a high specification, trowel applied adhesive for bonding virtually any substrates and materials. 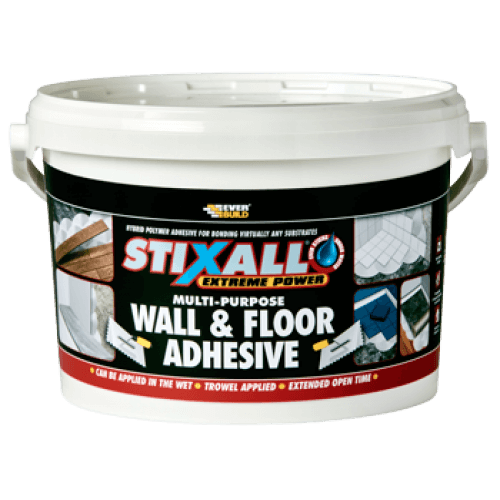 Based on the latest hybrid Polymer technology Stixall Wall & Floor is totally water and solvent free with extremely high bond strength, even in wet or damp conditions. With an extended open time of up to 30 mins this product is ideal for large areas giving ease of adjustability. 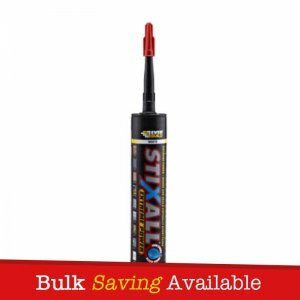 Everbuild Stixall Wall and Floor Adhesives are a high specification, trowel applied adhesive for bonding virtually any substrates and materials. Based on the latest hybrid Polymer technology Stixall Wall & Floor is totally water and solvent free with extremely high bond strength, even in wet or damp conditions. With an extended open time of up to 30 mins this product is ideal for large areas giving ease of adjustability. 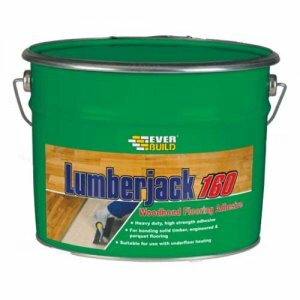 – Ideal for bonding of various materials to walls or floors (vertical or horizontal), for example tiles, brick, plasterboard, stone, concrete, PVC, wood, vinyl, metal, synthetics (except PE, PP and PTFE) to porous or non-porous substrates (e.g. concrete, cement, plasterboard, tiles etc). 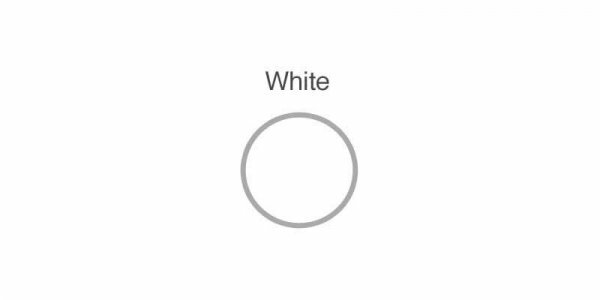 – Can be applied to wet/damp surfaces. 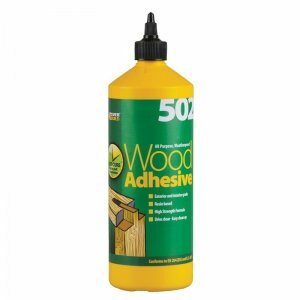 – Solvent and water free – will not cause warpage or curl of wood blocks/planks. – Adheres to most common building substrates. 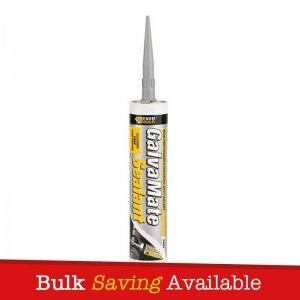 – Excellent gap filling properties for uneven surfaces. 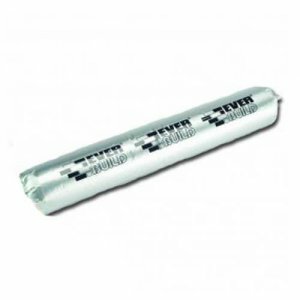 – Full bed elastic product gives excellent sound deadening/acoustic properties.